It was the most significant choice of your life, and it’s worth remembering, reliving and rededicating yourself to it. 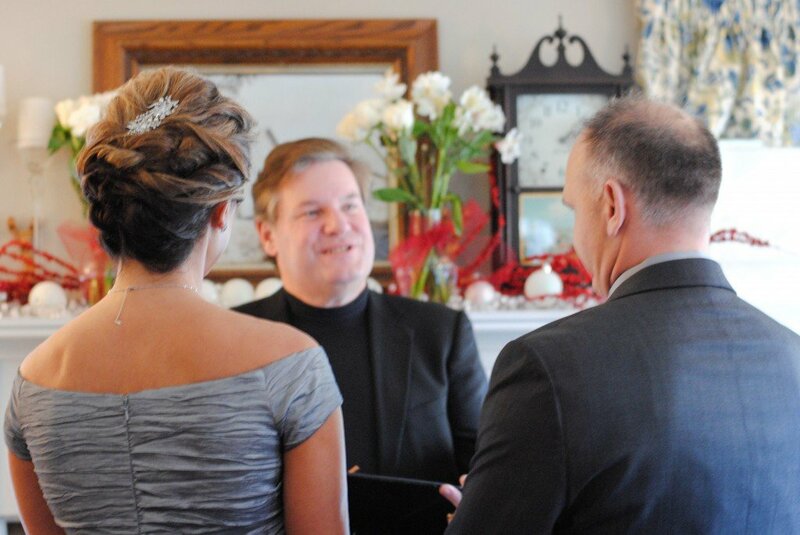 Our historic Vermont bed and breakfast is the perfect place to tell each other “I do — again” in a Recommitment Ceremony. Call Lynne at (802) 326-4306 and let’s discuss how to rededicate yourselves to each other. Our Recommitment Packages start at just $295. A Recommitment Ceremony can be a simple one for just the two of you in our fireplace room, or a large event where you invite dozens of your friends and family to be witnesses to your special day in our gardens or along the banks of the Trout River. Call our wedding coordinator Lynne at (802) 326-4306 and learn more!